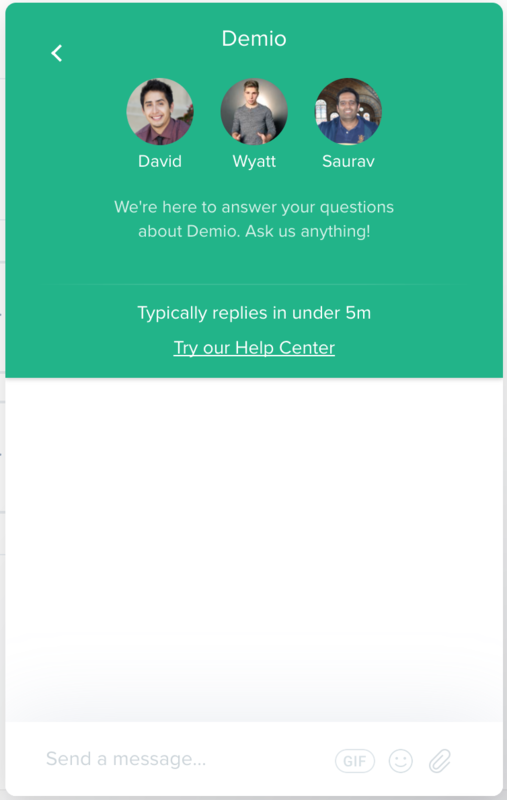 We hate to see you go, but if you do choose to cancel your account with Demio, it's quite simple. 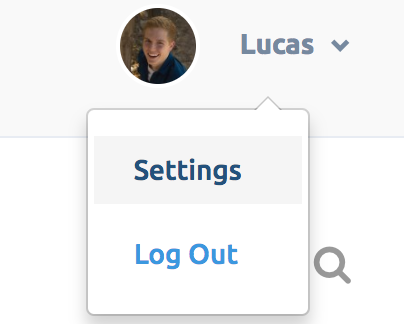 Click on your profile picture in the top right corner, and go to your Demio account settings. Navigate to the 'Billing' tab. A chat box will pop up. Simply send a message letting us know that you would like to cancel your account. We will respond promptly and cancel your account for you.